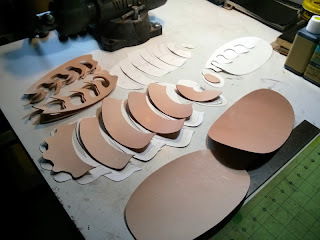 Sometimes when Xmas is approaching you're completely stumped as to what to make your significant other as a gift. 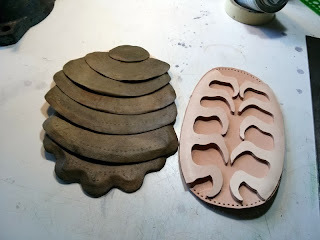 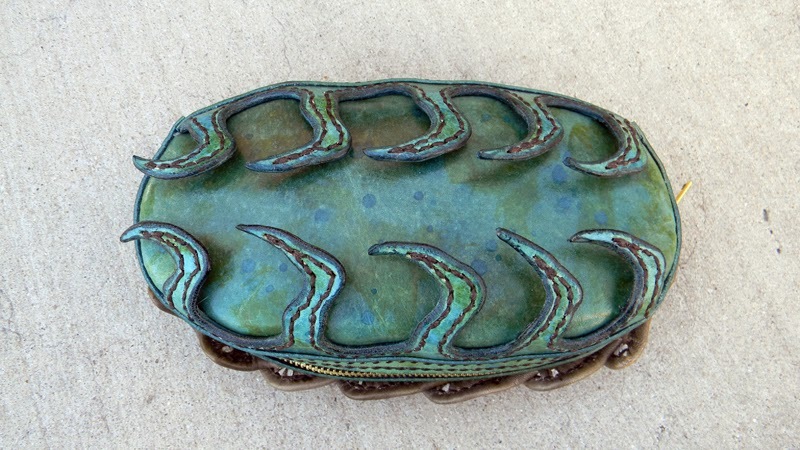 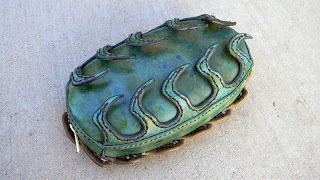 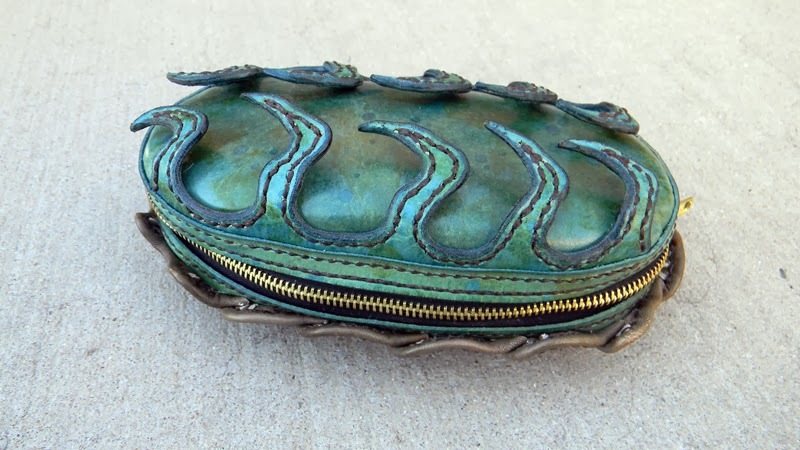 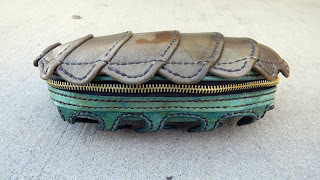 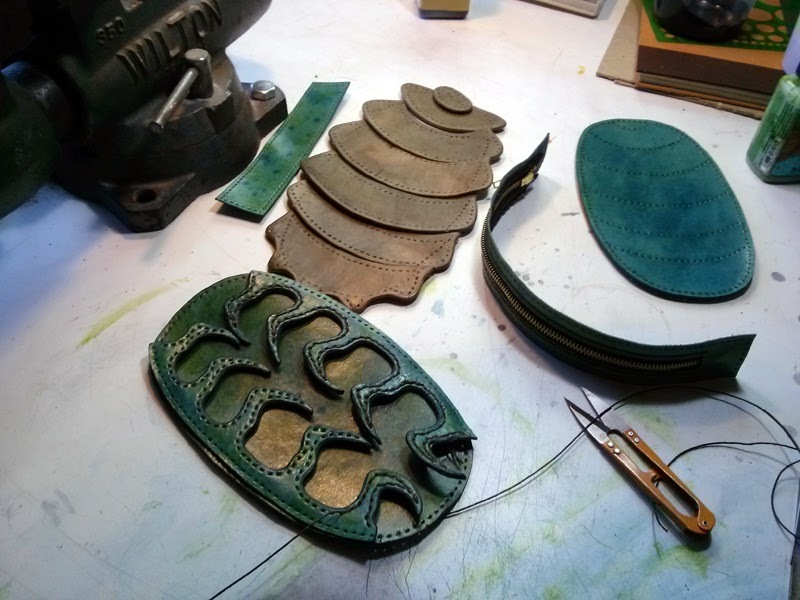 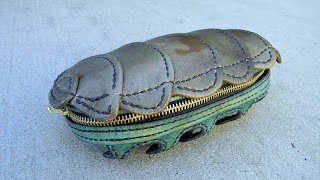 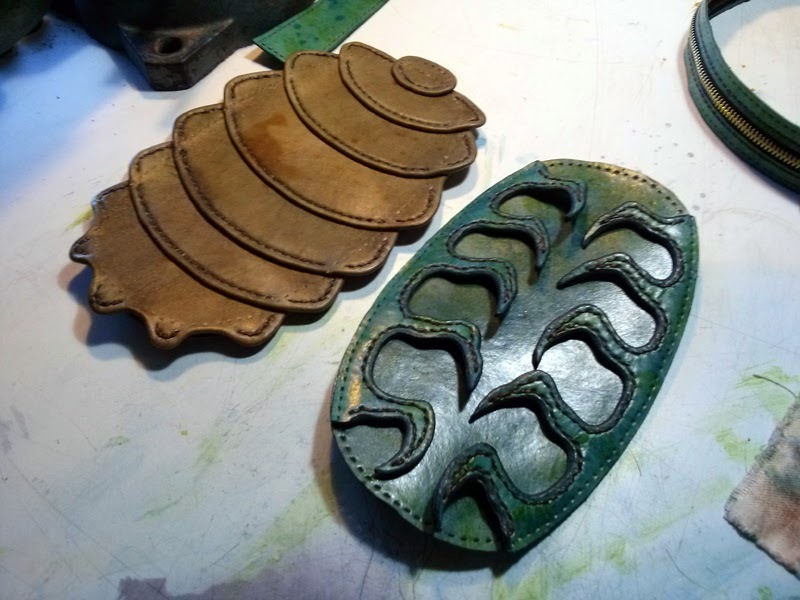 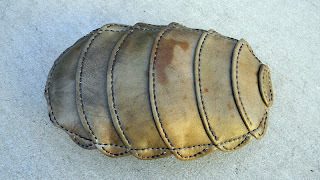 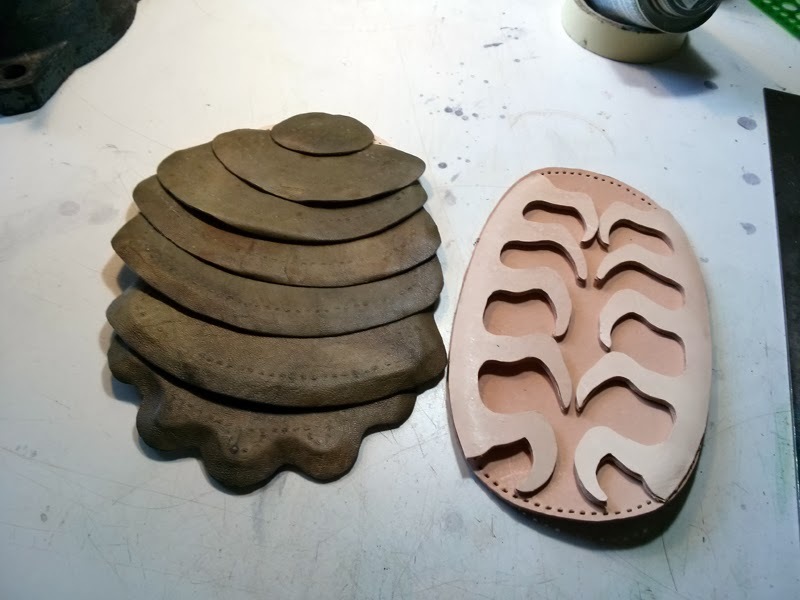 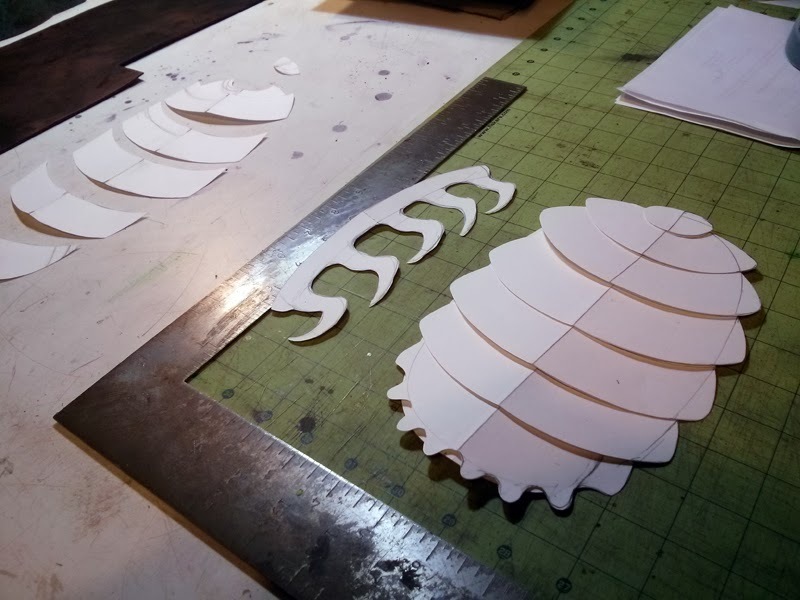 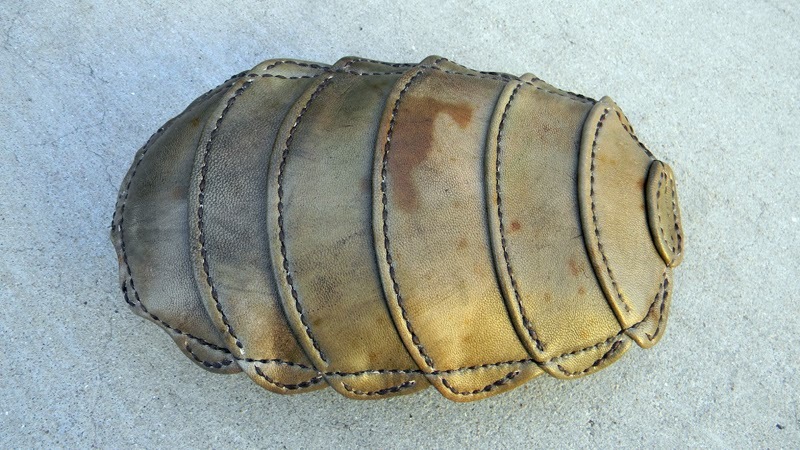 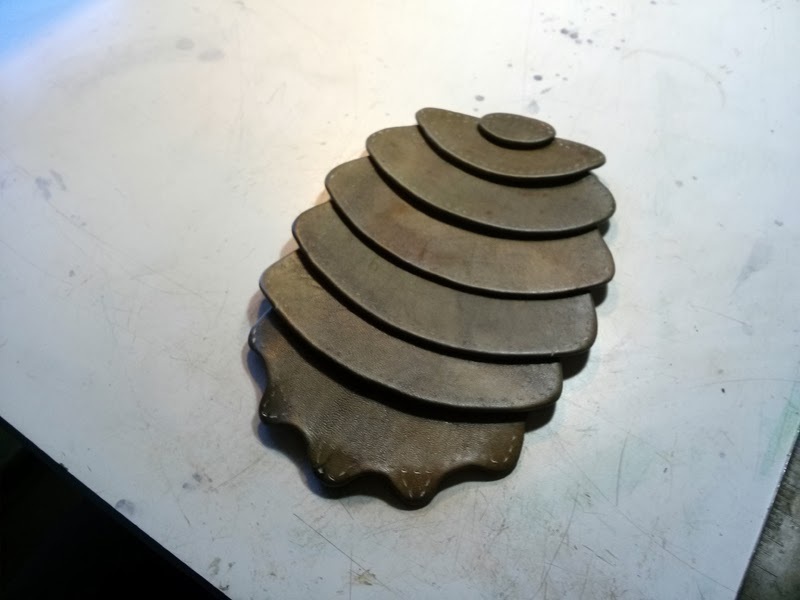 And sometimes that special young lady, a few days before the actual holiday, makes a joking remark about how cool it would be if she had a clutch purse that looked like a deep sea isopod. Challenge accepted!